I do really hope that you've been enjoying this new feature, Author Spotlight! 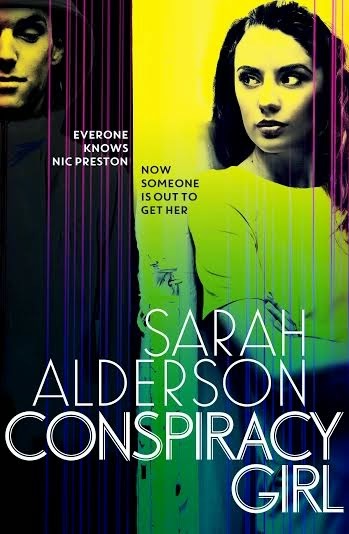 For today's spotlight, I'd like to shine it around Sarah Alderson, one of my favourite UKYA authors. Sarah is an author that I've followed since the release of her debut book, Hunting Lila, back in 2011. Since then she's published many more books than you'd think in just under 4 years. And I've loved them all. 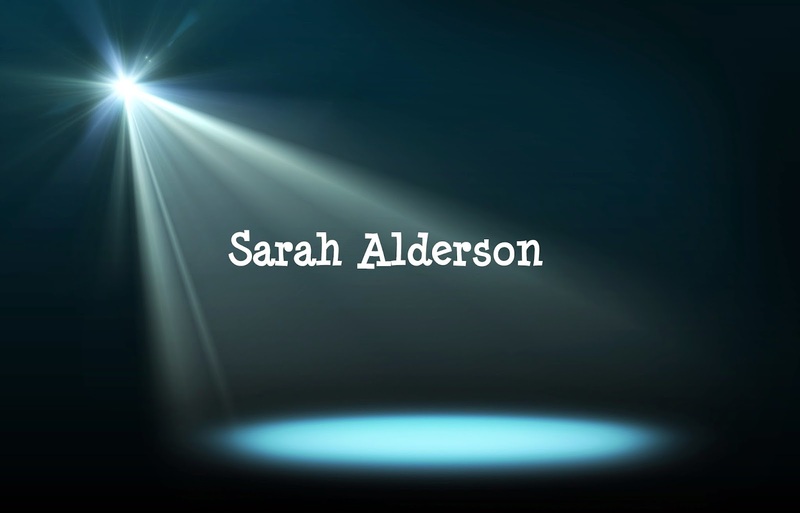 Do find out more about Sarah Alderson and her lovely books, by visiting her website or follow her on Twitter. 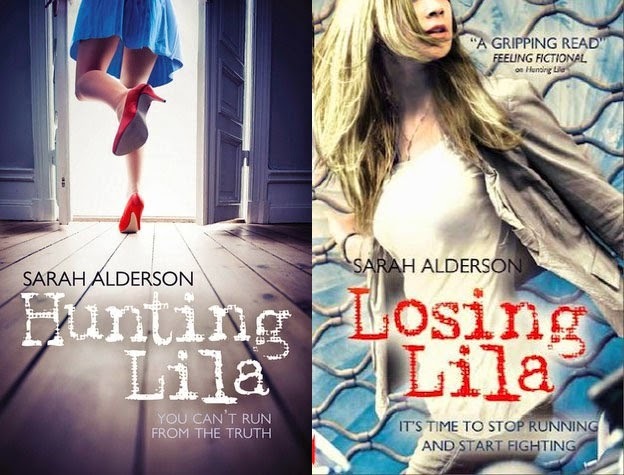 Hunting Lila introduced me to Sarah Alderson! 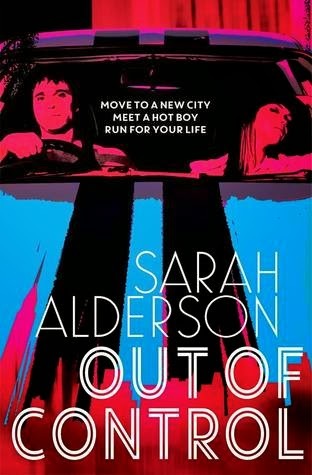 A lovely friend of mine sent this first book over for me to read and I very, very quickly fell in love with Sarah's writing style and her actiony scenes mixed together with some incredibly steamy interactions with hot Alex. These two books are all about people with extra-sensory powers and there's a road trip and explosions and it's all kinds of amazing. Sarah has also written and published several short stories/novellas surrounding the characters and story lines of these two books. These three books all center around demons and demon slayers and I've only actually read the first book in the series, Fated, so far. Though I do have both sequels on my Kindle waiting for me. While I love the action and adventure of Sarah's stories, I do need to be in the right frame of mind for more paranormal-y stories! 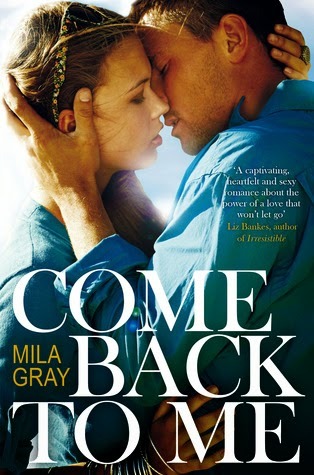 Come Back To Me is a New Adult book that Sarah has written under the pseudonym, Mila Gray that follows a relationship between Jessa and Kit. I loved how intense this book is and how much this book is also a story about friendship and family as well as a very emotional romantic book. 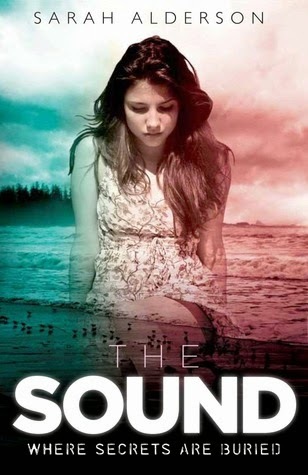 I read The Sound early last year when I went home to visit my father who had been in the hospital. It was a very emotional time for me and all I really wanted to read were comforting stories by authors I knew and trusted. And this book really fit the bill. It's the story of a girl who becomes a nanny for a family in Nantucket at the time when there is a serial killer who is targeting foreign nannies. Out of Control was so much fun. I loved the added element of human trafficking to the story as well. Not only is it this fast-paced story with loads of chemistry between the two main characters, it also has this added bonus of bringing up a social justice story that I didn't realise was so prevalent. Plus, it's set in New York and I love New York based stories! 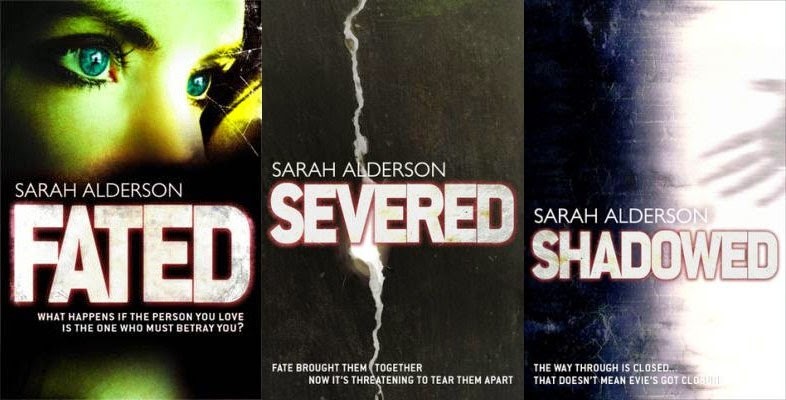 Have you read anything by Sarah Alderson? Will you be adding any of these books to your wish list? I've only the read the one of her books, Conspiracy Girl, and enjoyed it. I'll definitely be reading more, in fact I have Out of Control waiting on my Kindle.